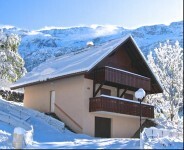 Rare opportunity to own a modern detached ski chalet in exclusive location 150 meters from the main cable car linking to the Alpe d’Huez Grand Rousses Domaine. Vaujany, Alpe d’huez. 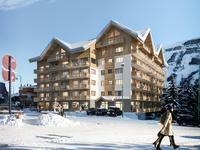 Fantastic triplex chalet apartment in small co-ownership located in a quiet area close to pistes and local amenities. Large garden and private parking. Excellent rental history. Rare opportunity. Les Deux Alpes. Fabulous Mountain Hotel. Recently renovated. South facing terrace. Fantastic mountain views. Excellent reputation. Auris en Oisans, Alpe d’Huez Grande Rousses domaine. 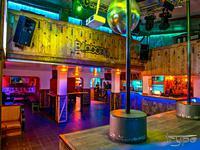 Charming Hotel,bar,restaurant, Bourg d’Oisans situated near the skiing and cycling mecca of Alpe D’Huez. Fantastic modern semi detached three bedroom ski chalet with amazing view, close to local amenities. High quality build with spacious garage and private parking. Vaujany, Alpe d’huez Grand Rousses domaine.